NOLA Time Fest crash lands at CONtraflow VIII! For 2018, we may have taken a gap from our usual June time slot, but with a new era of Doctor Who starting on October 7th, 2018 we have taken the show on the road. [ https://www.facebook.com/NOLATIMEFEST/ ] in the upcoming weeks for programming details. 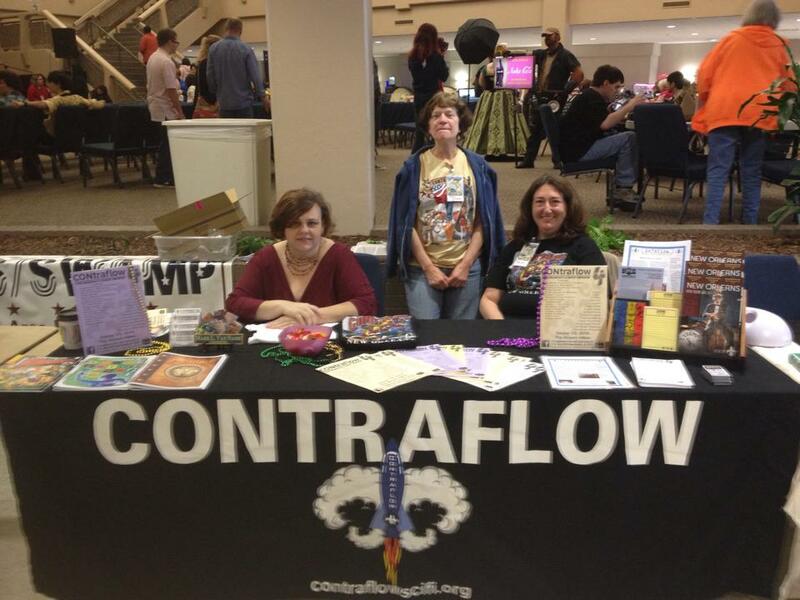 Please share and tag your favorite memories from the past years events #CONTRAFLOW8 #NOLATIMEFEST #DOCTORWHO #KREWEDUWHO #CONSORTIUMOFGENIUS on Instagram, Twitter and Facebook.